Control your Insteon home from your Logitech Harmony remote. Those dedicated home control buttons on your new Harmony remote can control individual Insteon devices. Quickly adjust the brightness of your living room lights or turn off that one lamp that always casts a glare on your television. All you need is the Insteon Hub and a Harmony Home or Harmony Hub remote. The next time you press the "Watch A Movie" Activity button on your Harmony remote control, not only will your television turn on and surround sound power up, but your lights will dim down gracefully, setting the perfect theater-like atmosphere. With Harmony and Insteon Hub, integrating Insteon devices into your home theater experience has never been easier. Thanks to a Harmony action channel on IFTTT, you can trigger Insteon devices through Harmony IFTTT actions. It's now possible to turn on the lights and set the whole-house audio to background music - and you can trigger it with any supported trigger on IFTTT like location, SMS or Automatic. Grab an Insteon Hub and configure your lights and appliances. Add your Insteon Hub to your Harmony Home Remote using the Harmony app on your smartphone or tablet. With just a few taps, you can add your Insteon devices to your Harmony Activities. 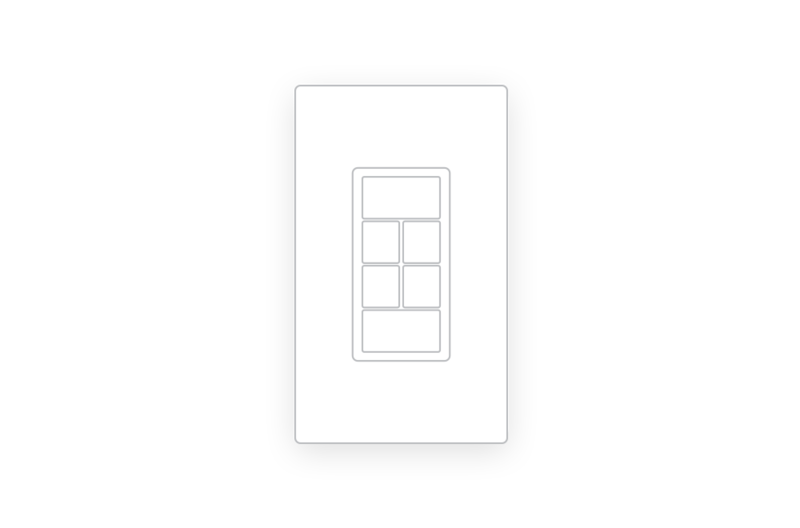 Insteon + Harmony works with a wide range of Insteon devices including Wall Switches, Plug-in Devices and LED Bulbs. For more information on configuring your Harmony Hub with Insteon, see this article. Integration with Logitech Harmony requires Insteon Hub (2245-222). *Not all Insteon devices support all features; for a detailed list of supported Insteon devices and features, see this article.